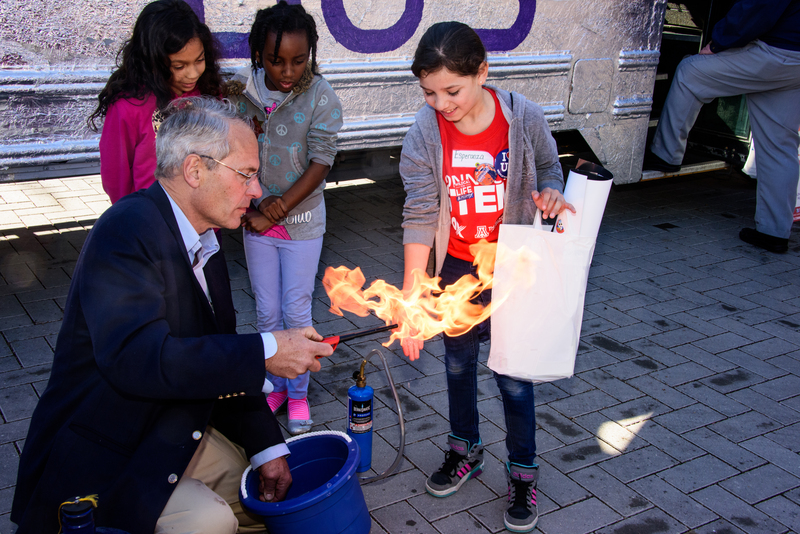 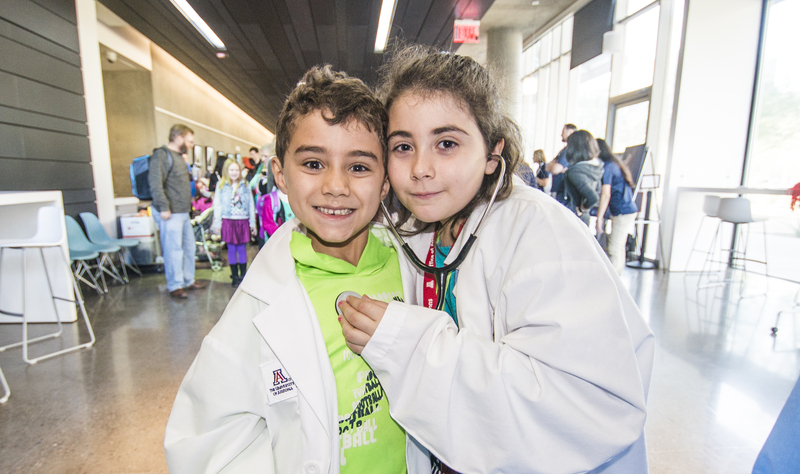 About 4,500 people attended Connect2STEM, a community event co-sponsored by the University of Arizona and Cox7 Arizona to inspire young people to take interest in careers in science, technology, engineering and mathematics. 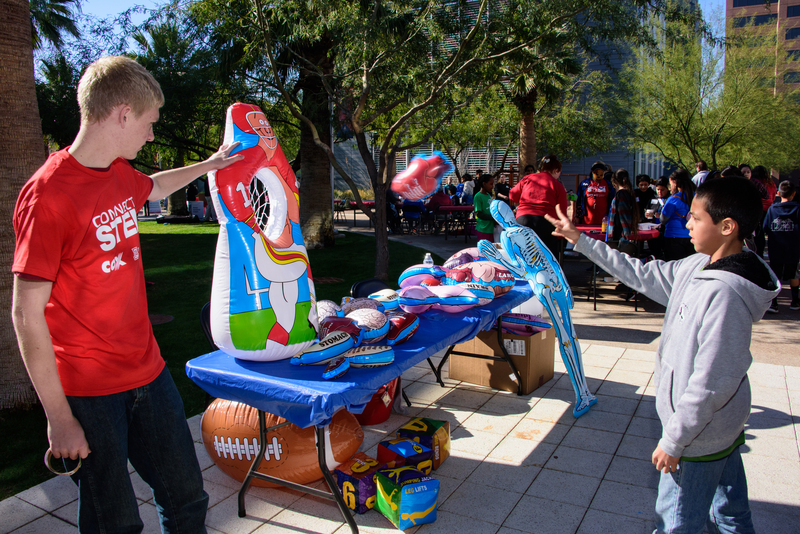 Held Saturday on the campus of the UA College of Medicine – Phoenix, Connect2STEM served as the official kickoff for the Arizona SciTech Festival. 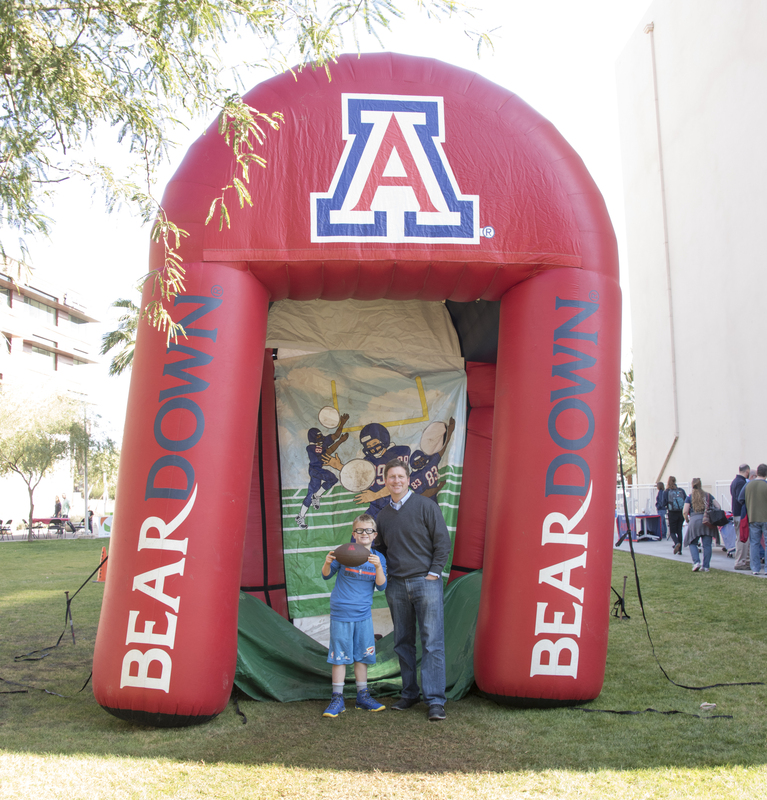 The family-friendly event featured five hands-on outdoor activity zones, with more than 100 tables of activities. 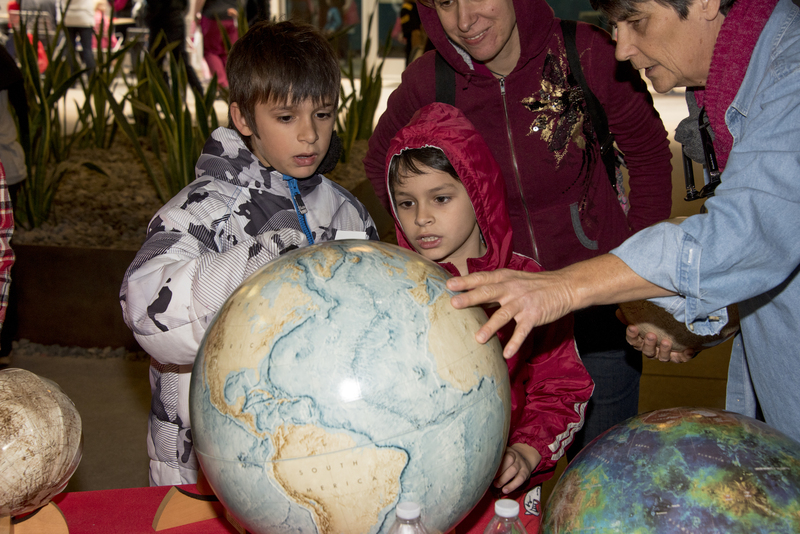 The zones enabled visitors to explore biomechanics, concussions and the human brain, astronomy and gardening. 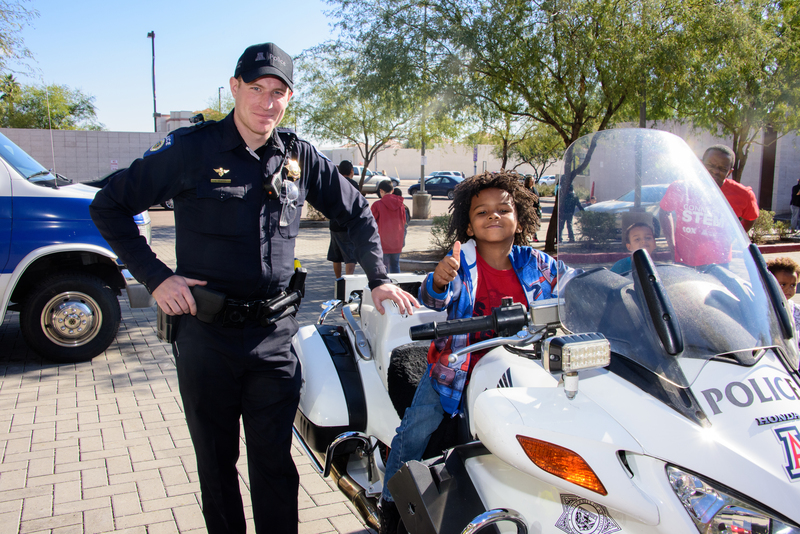 Activity partners included agencies and organizations such as UA Cooperative Extension, the OSIRIS-REx asteroid mission, Northern Arizona University, Banner Health, the Children's Museum of Phoenix and the Halle Heart Museum.